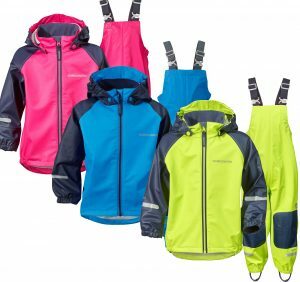 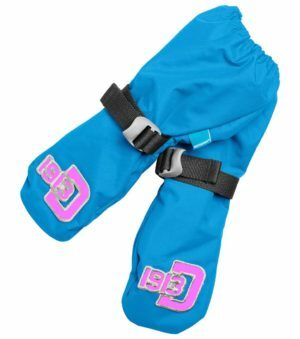 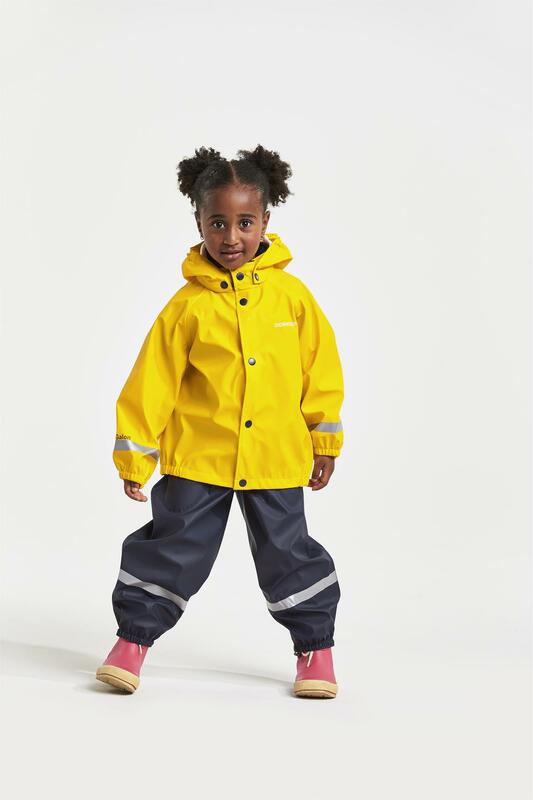 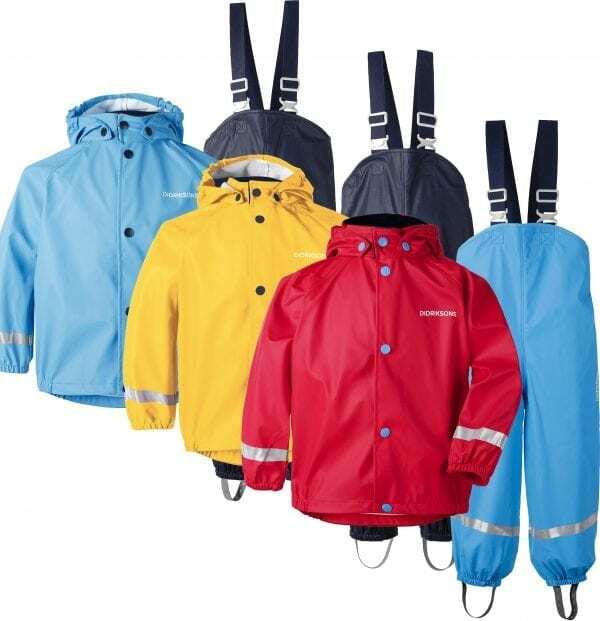 Whether they have outdoor play in the wet weather or just enjoy jumping in muddy puddles the Didriksons Slaskeman Waterproof set will have your little ones covered. 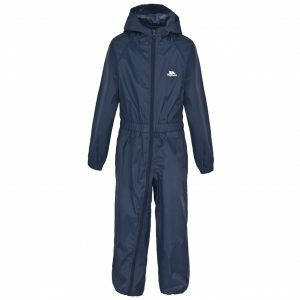 Made from Galon fabric with taped seams and Didriksons STORMsystem technology this jacket, and trousers set is 100% waterproof and windproof. 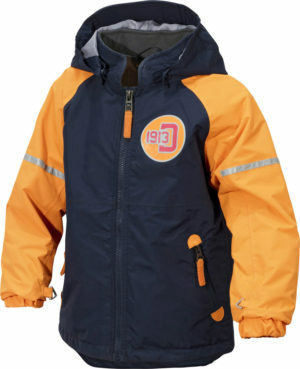 The jacket has poppers down the front so little hands wont struggle with taking the jacket on and off. 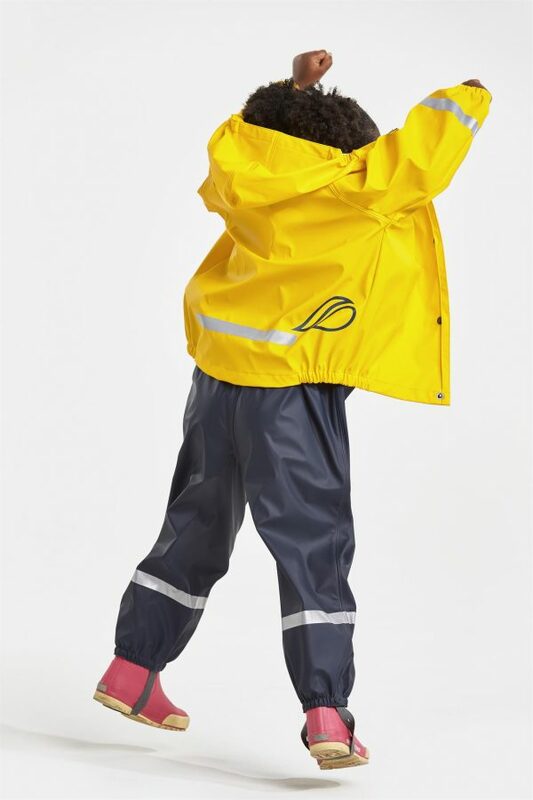 While the trousers have adjustable suspenders to get the fit just right for them and the 4 way stretch offers great freedom of movement.